Applications open April 1 and close on the last working day of June (unless otherwise stated). In order to be considered for any award, a Grade Point Average (GPA) of at least 3.0 (B average) is expected by most Donors; some awards may require a higher GPA and a few may accept a minimum GPA of 2.7. The awards are available to full-time undergraduate students of the University of the West Indies (unless otherwise stipulated). The applicant should only apply for scholarships/bursaries for which the prescribed criteria are met as indicated on each terms of award. The required status as indicated on each term of award is the academic year that the student will next be registering for. For example, if the criteria states "must be in level II", the applicant is expected to be enrolled in level I at the time of applying. Incomplete application forms will not be processed. 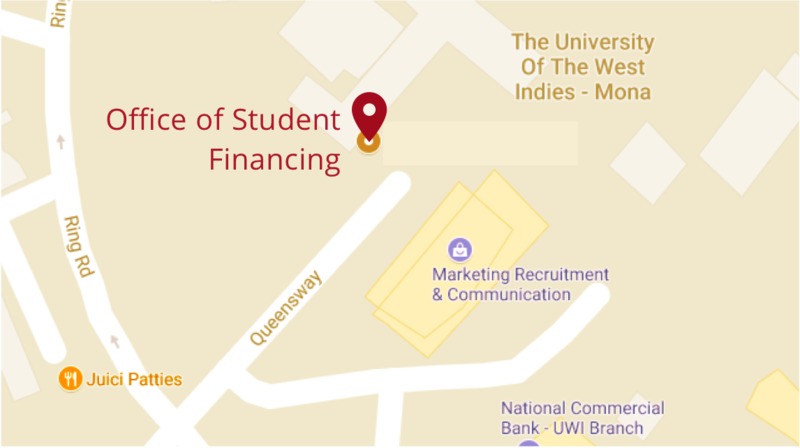 The completed application form should be submitted to the Office of Student Financing, UWI, Mona Campus along with any supporting documents required by the stated deadline. Incorrect information provided on the application may be grounds for the application to be rejected. You are advised to visit the awards webpage frequently, as updates will be done periodically. These awards are NOT directly administered by the Office of Student Financing. For the awards listed below, the application process and additional details may be obtained from the respective Donor organization including their website.